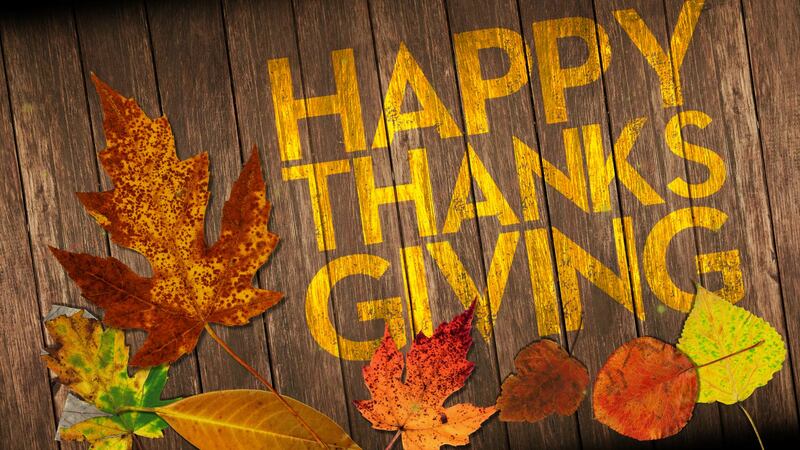 Indigo FX allows you to celebrate Thanksgiving with your family and friends wherever you are! Are you a US citizen, or your family lives in the USA but you cannot travel home for this Thanksgiving? You may want to send your family and friends a gift even though you cannot be with them on this special occasion. Sending valuable gifts abroad can be a hassle as basic insurance provided by delivery companies is inadequate to cover the cost of replacing them. Many now choose to send money to their loved ones as it is more safe and quick. You family and friends can do much more with the money you send them than they could with a present. Let Indigo FX help you Out with your international money transfers! You may be wondering what is the most effective way for you to send money to your loved ones, using a foreign broker is a good option. Our professional team at Indigo FX are here to help you out with your international money transfers. Using Indigo FX has a lot of benefits such as no commission for private clients and no setup fee to use our FX transfer service. And, you can be sure that you will be guaranteed with the best foreign exchange rates. Not only Indigo FX allows you to send your money at the best rates but also helps you in saving your money. There are also options for automatic transfers that allows your money to reach your family even quicker. Sending money abroad is safe, secure and quick with Indigo FX. Now that’s easy-peasy! It’s the time of the year again…Black Friday is right after Thanksgiving Day! Who doesn’t love shopping and grabbing crazy deals? Black Friday craze starts tomorrow and is known to be one of the busiest shopping days in the US- that’s a good opportunity to send some extra cash to your loved ones. Indigo FX provides you with the best rates and service as compared to high street banks. To get the best exchange rates and find out more, please call 020 7856 2467 or open a free account today!